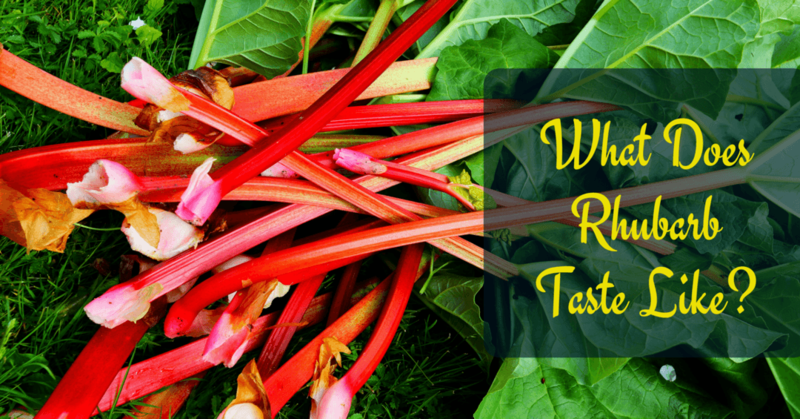 What does rhubarb taste like? 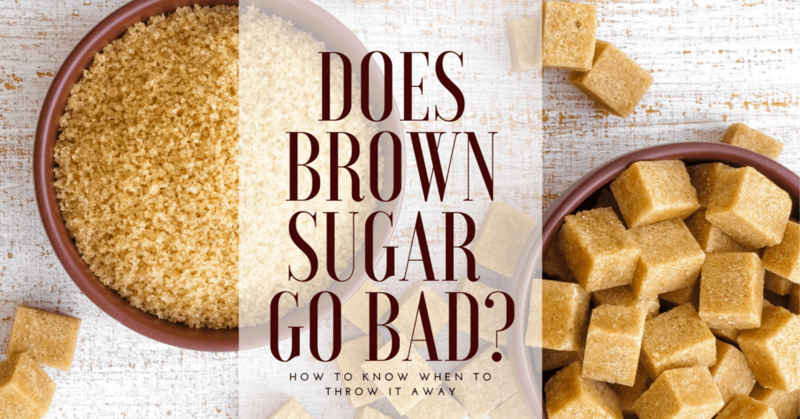 For the answer, continue reading this article. So you thought of rhubarb as a fruit, right? But, is it really a fruit? Have you ever tried tasting one? What does rhubarb taste like? Perhaps, you have many questions about rhubarb. Here, I will not just help you discover the taste of a rhubarb, but I will also provide you essential information relevant to rhubarb. Rhubarb isn’t that popular, but it is underrated by some. With that, we will discuss things to know more about rhubarb. It’s not a nut, and it’s not a vegetable – a coconut is actually a fruit. That’s quite interesting, I know. 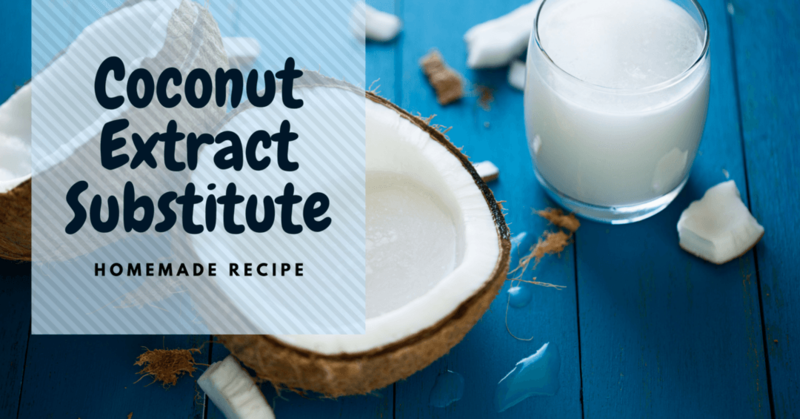 For this particular post, I will cover 9 coconut extract substitutes. 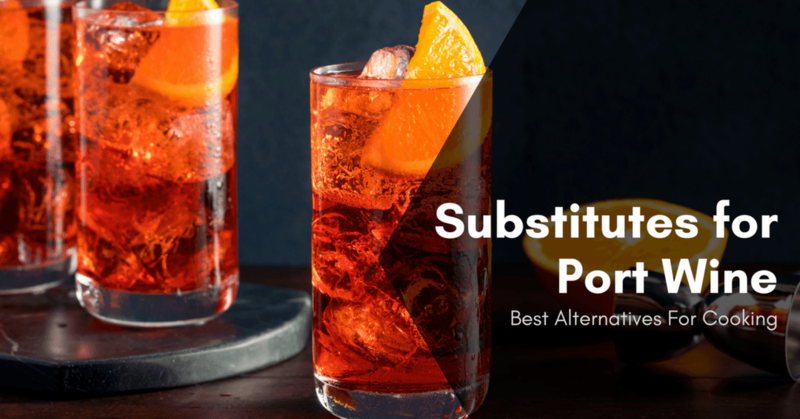 I really don’t know the exact reason why you want a substitute for coconut extract – but this article will provide you with a lot of options. Also called “the tree of life,” coconuts have lots of benefits (and uses). In the kitchen, its culinary purposes include using it as an ingredient in making different types of recipes. 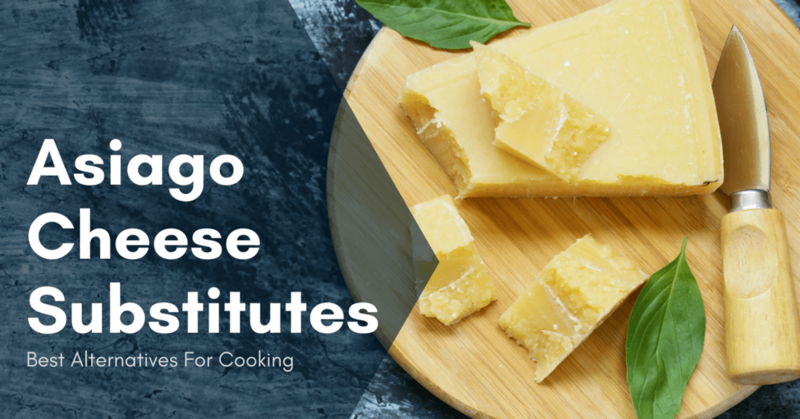 Coconut flavor tastes great in baked dishes, soups, sauces, and more – that’s why it’s really in demand as a cooking ingredient. 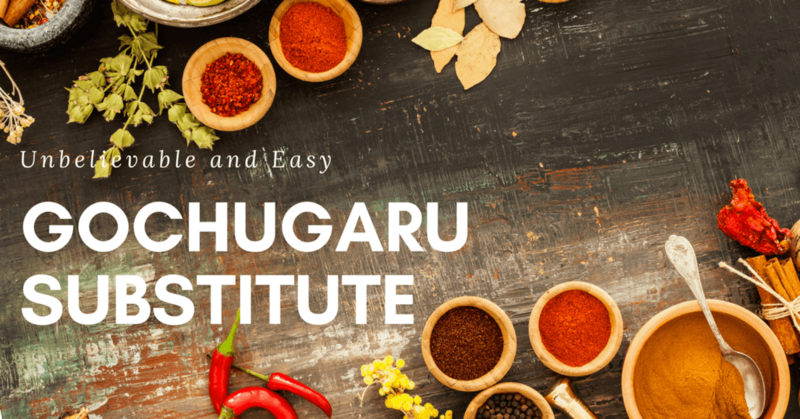 If you have explored the Korean cooking, probably you have come across gochugaru as an ingredient for Korean recipes that are authentic. Gochugaru may be available at some specialty market near you, although sometimes, you must need to think outside the box and come up with a substitute if ever there’s no Gochugaru available in the market. Here’s the good catch, while Gochugaru alternative may sound exotic, it is just a kind of crushed chili pepper. Thus, you have several options in your hands. Each option can be a gochugaru substitute. 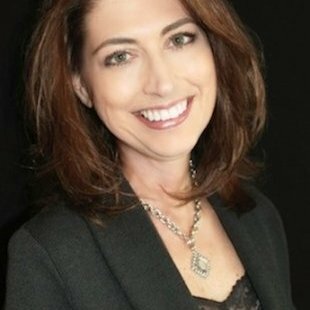 However, there are weaknesses and strengths to consider upon making the swap. Port wine is a type of fortified wine. It’s a Portuguese fortified wine, to be exact.The most popular type of Port wine is sweet, red wine. However, dry and semi-dry varieties also exist. In fact, there are white Port wine drinks as well. While Port wine can be served as a dessert wine, it is also used in many cooking recipes. So, in this particular post, I will let you in on some of the substitutes for Port wine (video). 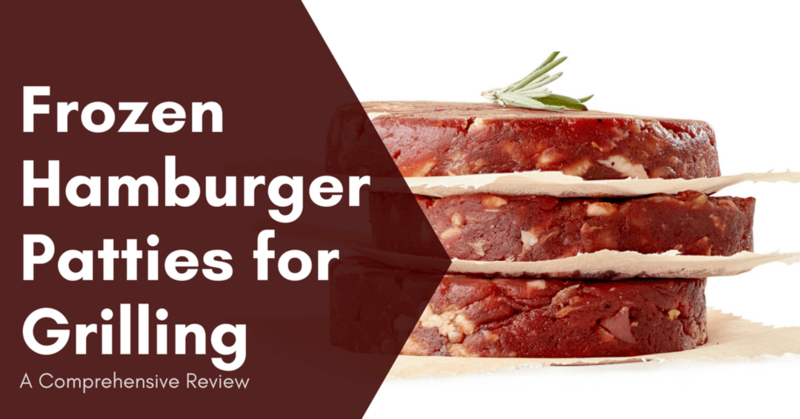 There's nothing easier than having a carrier of frozen burgers ready to pop on the grill and cook in just minutes. Homemade patties with fresh ingredients and a new set of lean beef are much healthier. 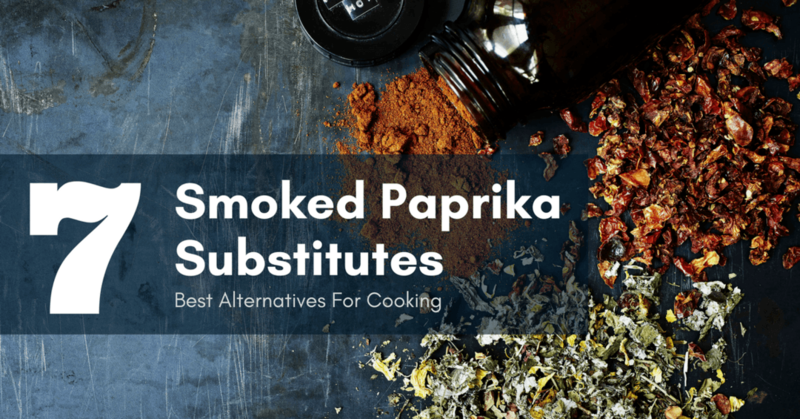 Unfortunately, not all of us have the time needed to prepare homemade patties. Thus, best frozen hamburger patties for grilling are the best alternatives. 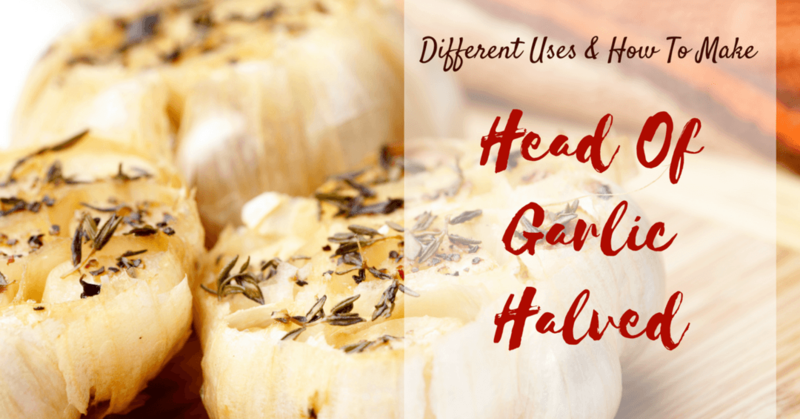 Head Of Garlic Halved: Different Uses And How To Make One? If you have a head of garlic halved, how would you intend to use it? Are you out of idea what to with it? Well, you shouldn’t be! Why? It is because you can use this halved head of the garlic in several dishes. And what do you think is the result? It could take the flavor of your dish into a new and incredible level. Compared to other types of flavors, having a halved garlic could be a lot easier and faster. And you don’t have to worry about the kids biting the chunk of the garlic. If you are having trouble peeling the garlic, then why not skip this hassle at the same time improve the flavor of your dish? Read on to learn more. 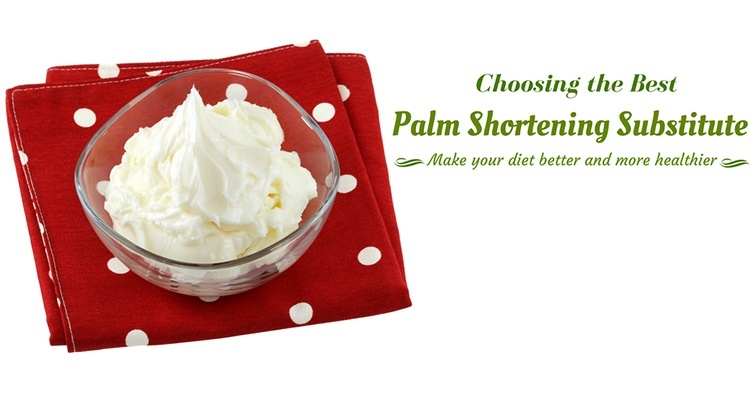 You’re on a pale﻿﻿o diet – Paleo dieters have issues with harvesting and using palm tree products. You are concerned about environmental and social issues – Even if you’re not on Paleo diet, you are probably aware of the issues on deforestation (animals losing their homes and going extinct, etc. ), f﻿﻿orced﻿﻿ labor and child labor, etc. No matter what your reason is, I will present you with several palm shortening substitutes in this post.